The rising cost of college has left many families looking for creative ways to avoid massive college debt. According to a new report from Consumer Reports, more and more college scholarships are now offered. Consumer Reports offers some tips to those prospective college students that need help paying for college. For starters, Consumer Reports says start with the college you’d like to attend. Colleges, according to the report, are among the top providers of grants and scholarships. 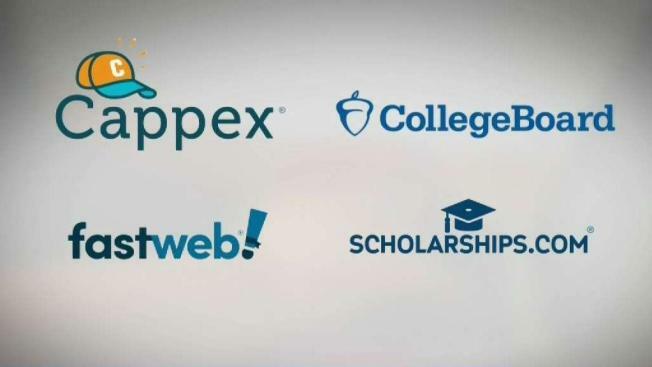 Next, take advantage of websites such as Cappex, The College Board, Fastweb, or Scholarship.com which will help you craft your pitch to colleges and other scholarship providers. And, says Consumer Reports, don’t narrow your search too much. Apply to national and state scholarships. “National scholarships offer more money, but your odds of snagging a local one may be better because you’re likely to be competing against fewer students, says Consumer Reports Money Editor Donna Rosato. Also, don’t wait until the last moment, or even until after you graduate. Start early just in case. “I started in the 8th grade, most people don’t start in 8th grade,” adds Duque.